Earlier this month, during his inaugural address, the Swedish Prime Minister touched upon the idea that a two-state solution is the only way to resolve the Israel-Palestine conflict. Last week Sweden’s new government became the second Western European country, after Malta, to recognize a Palestinian state. 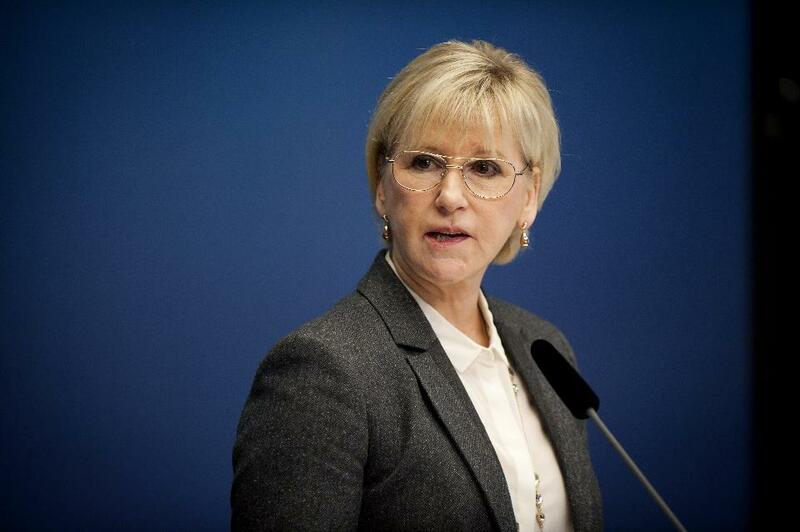 Margot Wallstrom, Sweden’s new foreign minister, explained that because “there is a territory, a people and a government,” the international law criteria for state recognition has been met. She further elaborated on her belief that this decision would help initiate a peaceful negotiation process. Sweden’s decisive foreign politics will certainly change the status quo in the Middle East, but they will also have a major impact on other Western European countries. For decades the leading Western European powers have refused to recognize Palestine, which led to further escalation of the conflict and radicalization of the region. The political climate on the Old Continent, however, is evolving. In October, the British parliament overwhelmingly voted in favor of a non binding resolution to recognize the Palestinian state. Even though actions are yet to be taken, this vote indicated a shift in the public opinion regarding the way this conflict should be approached. Up until now a recognition of both an Israeli and a Palestinian state was present only in theoretical discussions, but more and more countries are prepared to take the next step. Romain Nadal, a French Foreign Ministry spokesman, suggested that France will also have to recognize Palestine at some point. Sweden’s decision to recognize Palestine set an example in the global community. It showed that after having followed a certain political strategy for half a century, Sweden is strong and brave enough to take the next step. Tags: conflict, Israel, Israeli, Palestine, Palestinian, Sweden. Bookmark the permalink.